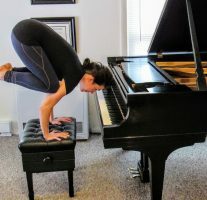 Yoga is an ideal exercise for musicians. 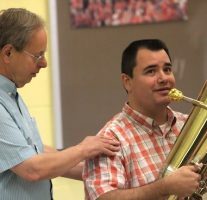 It’s a physical activity accessible to all fitness levels and embraced by professional musicians of all ages and instruments. 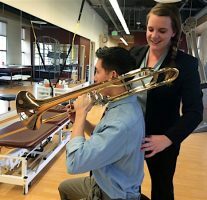 Staying healthy for vocal auditions is on the minds of every prospective voice major. Inevitably, the timing of auditions coincides with health concerns. 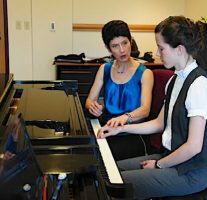 Elizabeth "Beth" Mueller Grace spent thousands of dollars seeking the help of specialists in resolving her piano injury. 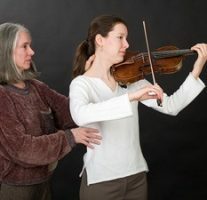 Grace, a highly-trained pianist and teacher, is determined to pass on what she finally learned about healthy technique to others with similar problems. 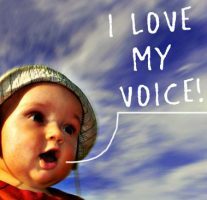 With throat tightness a common problem, and in honor of World Voice Day, April 16th, we asked speech pathologist and singing rehabilitation specialist Joanna Cazden for her thoughts. 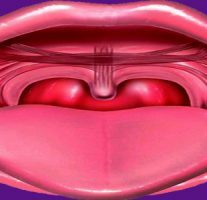 Noticing Changes in Your Vocal Range? Are you noticing changes in your vocal range? Are you concerned about them? 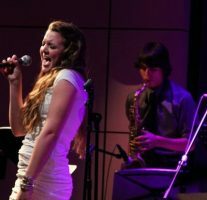 Managing your music audition anxiety is key to your audition success. You want to be at your peak of health, relaxation, and confidence when you stand on that stage. But your anxiety about the outcome can feel like an impossible obstacle. As a musical theatre major, it’s essential that you understand and protect your voice for the long term. 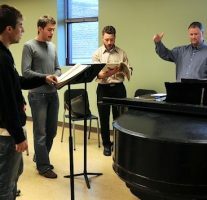 Professional singers are vocal athletes and it takes serious commitment and training to work in the field. Your voice can withstand a certain amount of vocal fatigue, but by singing too much, too loudly, or out of range, your vocal mechanism will begin to fatigue and your body will try and compensate. 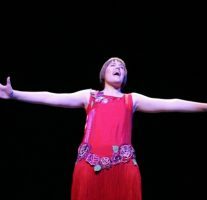 Healthy belting is an extension of speech, so as voice students, if you do not have a strong, clear sound when you are speaking, particularly in your lower notes, you may not have a natural capacity to belt. Are you a candidate for hearing loss? Do you have earbuds dangling from your ears most of your waking hours? Noise-induced hearing loss, also known as "NIHL," results from damage to hair cells in the ears. 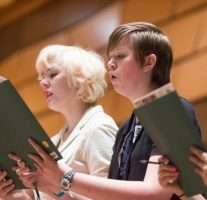 Sounds like an oxymoron, but World Voice Day gives us a chance to consider the benefits of silence. Here are a few thoughts on maintaining vocal health through the acronym of SILENCE. 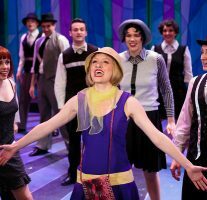 What does it take to keep your voice healthy for auditions, performances, and everything else you do? In recognition of World Voice Day, Dr. Wendy LeBorgne, voice pathologist and singing voice specialist, shares her top five tips to help you be at your best vocally. Who’s to Blame at a Concert? 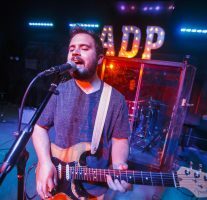 We've written about the occupational hazards of hearing loss facing musicians on MajoringInMusic.com (see "Use Protection! 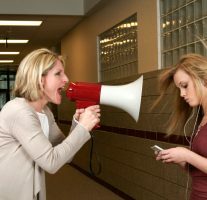 Tips for Saving Your Career"), so it was particularly interesting to discover the 11.16.11 blogpost, "Is Your Favorite Band Making You Deaf? ", written by Bob Boilen, host of NPR's "All Songs Considered."